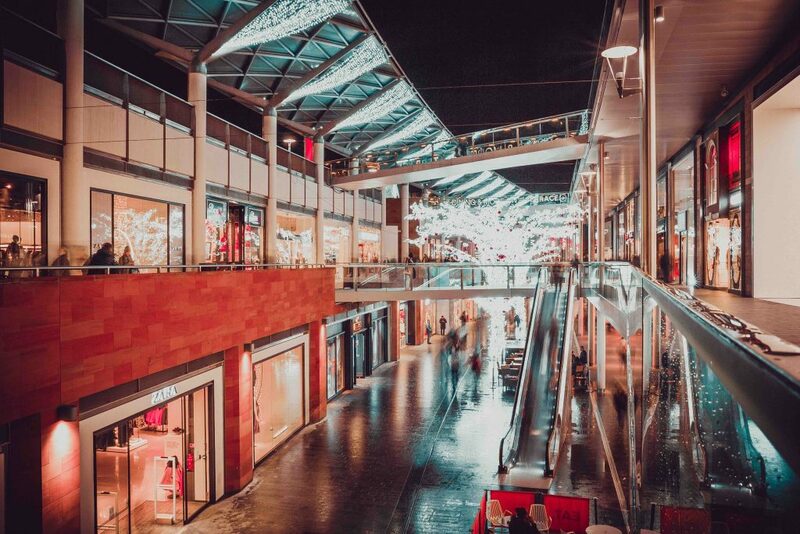 Citi Research reports that shopping centres worth about $11 billion are languishing on the market, a glut which is almost certain to send retail values lower, says The Australian. In one of the most bearish notes on the sector yet, Citi’s bluntly-titled report, More Sellers than Buyers, warns a major shift in investment within the sector is imminent. “There has been a large increase in the number of major Australian shopping centres available for sale since mid-2018. Meanwhile, appetite to buy appears to be softening,” Citi said. According to Citi, more than $13bn worth of shopping centres totalling more than $100m in value were listed for sale last year with only about $1.8bn or 14 per cent sold. The number of malls on the market was the equivalent of about two and a half years of normal sales volumes, Citi said. Retail property has typically been a tightly-held asset class—there was only one regional centre traded from 2015 to 2016—notes the AFR. But according to Citi a broader shift is now happening, away from the “buy and hold” approach used in the past. “We attribute the recent change in approach as a response to record low cap rates, building operational headwinds, and falling development returns. Shopping centres simply do not offer the returns they once did,” Citi said. Vicinity and Stockland had announced disposal programs since June of about $3bn in total, while GPT earlier this year said it was looking to cut its retail property from 44 per cent of its total portfolio to 40 per cent. Confronted by slowing earnings, Stockland it will boost divestment of town centre retail assets to $600 million, up from the $400 million it first proposed offloading in June last year, said The Sydney Morning Herald. “We will look at further non-core retail divestments up to $600 million in a disciplined way to progress our targeted re-weighting to workplace and logistics,” said Stockland’s Managing Director Mark Steinert.